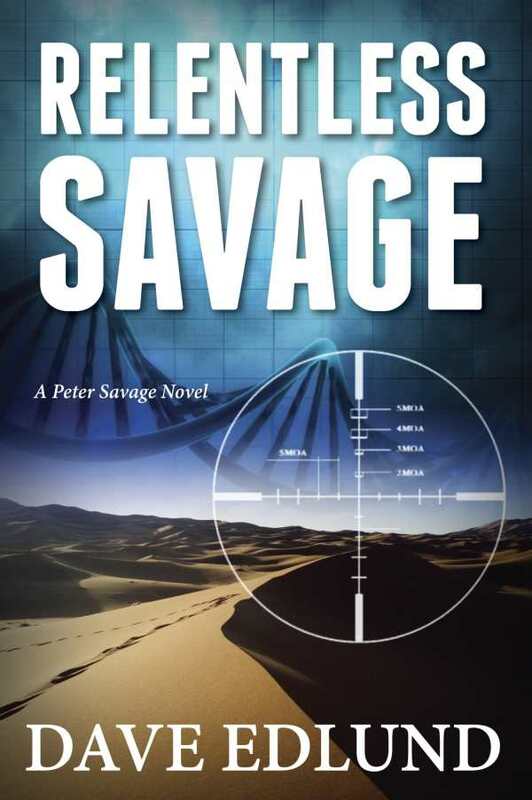 When Peter Savage's son is kidnapped by rebels in Sudan, Peter stops at nothing to get his son home. Tapping into the expertise of Commander James Nicolau, Peter puts together a rescue mission that will pit him against deadly forces. What Peter and his team find in the Sudan is a force far more sinister and dangerous than they could ever imagine, involving them in a much larger top-secret government mission that leads them to a hidden research site with an army of genetically-perfect soldiers.